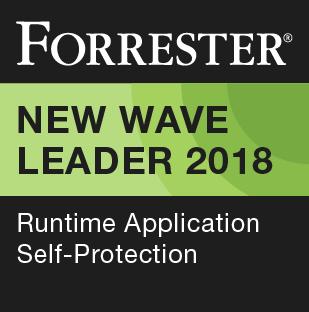 Prevoty was cited as the leader of runtime application self-protection (RASP) technologies, according to The Forrester New Wave™: Runtime Application Self-Protection, Q1 2018. Analysts from the influential research and advisory firm evaluated the eight most significant RASP vendors, interviewed customers, received demonstrations, and measured each solution against 10 critical application security criteria. Their findings are reported in the Forrester New Wave Report, a widely respected, go-to source for enterprise security leaders, solution buyers, and investors in security technologies. “Prevoty leads the pack with robust attack detection, response, and visibility,” the report states. 1 The Forrester Wave™ is copyrighted by Forrester Research, Inc. Forrester and Forrester Wave™ are trademarks of Forrester Research, Inc. 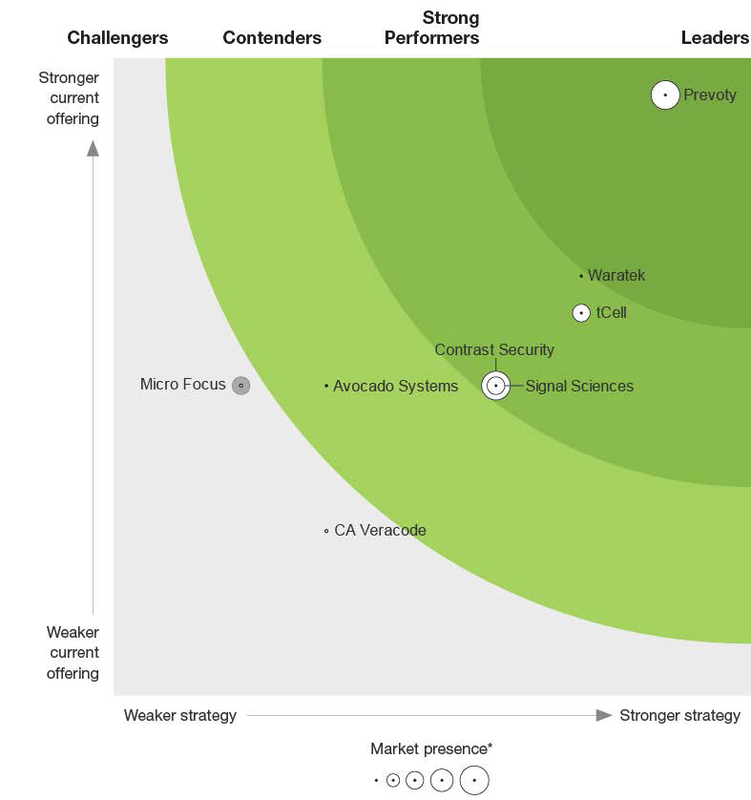 The Forrester Wave™ is a graphical representation of Forrester's call on a market and is plotted using a detailed spreadsheet with exposed scores, weightings, and comments. Forrester does not endorse any vendor, product, or service depicted in the Forrester Wave™. Information is based on best available resources. Opinions reflect judgment at the time and are subject to change.